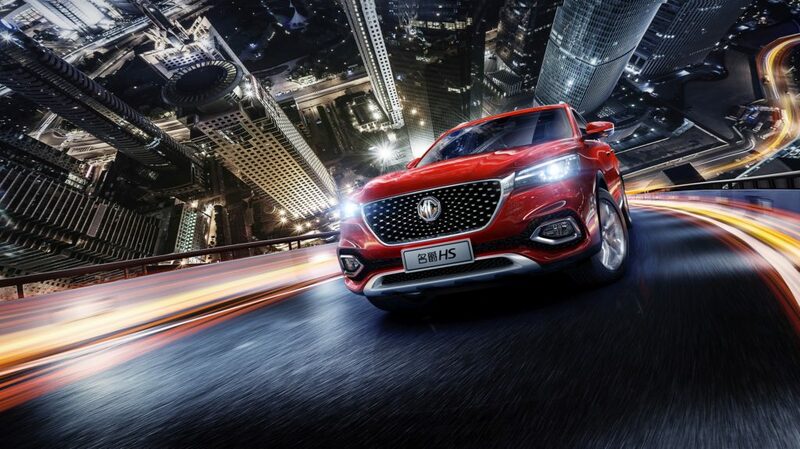 Hot on the heels of the X-Motion concept, MG’s new SUV, the HS, has been unveiled to the Chinese media. 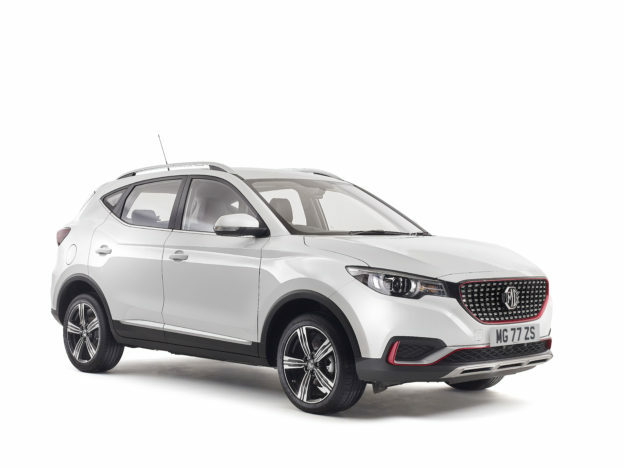 The HS is the latest MG to adopt the new family face as seen on the ZS, China-market MG6 and the soon-to-be-facelifted MG3. 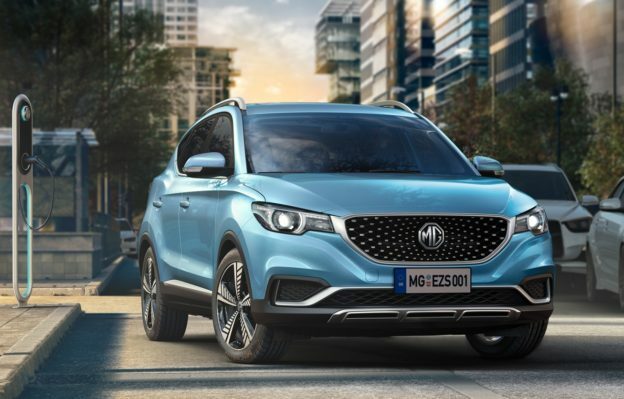 Big on tech and features, the HS follows the trend set by the MG6 and features a 10″ central screen for the car’s infotainment, with a second digital display replacing the traditional speedo and rev-counter. 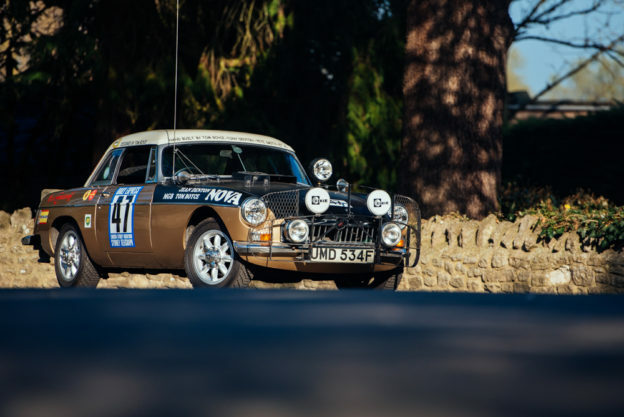 The stereo system features components from American audio specialists Bose, while the HS also employs MG’s ‘MG Pilot’ system that includes safety features such as adaptive cruise control and lane departure warning and blindsport warning. Top-spec ‘Trophy’ models feature sports seats, with leather/alcantara trim. Power comes from a 2.0 petrol engine with 225bhp and 226ft lb of torque, with four-wheel drive. 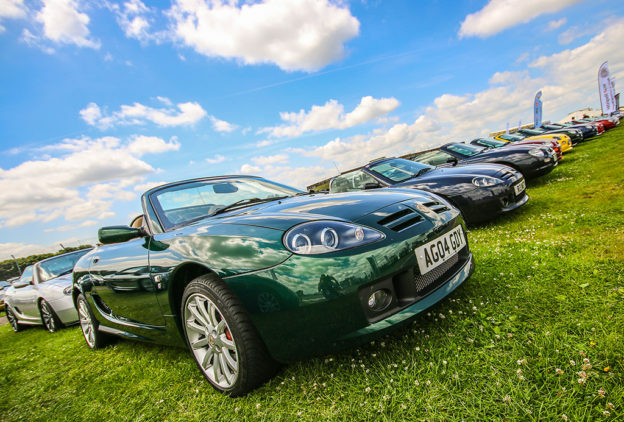 HS is not yet confirmed for the UK, though MG Motor UK have previously indicated that the GS will be replaced by a new model in 2019. 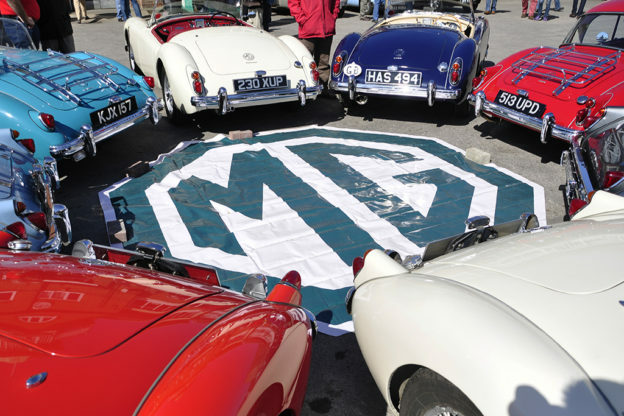 MG have confirmed the prices and specs for the new MG6 with a strong emphasis on value for money.